Colon cleanse supplements are not all created equal, and a little knowledge can help you reach your goals quicker. A colon cleanse can help with digestive issues or other health challenges when used correctly. Most products designed for colon cleansing help clear built up waste, debris or other toxins in the digestive or intestinal tract. But even though ingredients may be similar, not all products are created equal. Nutrition is not a one-size-fits-all concept. This is because we are all starting at different stages of our lives. Factors that vary in our lives include what we ate while growing up, did enough water drank or was it only soda, what environmental pollutants we came into contact with and even what kind of nutrition our mothers consumed. In addition, we all have different goals in life. Some people may want to lose weight while others need to gain weight. Many people look to colon cleansing and holistic health practices to help their bodies heal naturally from disease. No matter what your reason, colon cleanse supplements can help you reach your goals quicker. Unlike diet, these are pretty consistent in how they interact with our bodies. Let's explore some, below. Oxygen-based supplements and supplements that contain magnesium can feel more like a laxative effect than a true cleansing effect. This is because they are extremely stimulating to the colon and digestive tract, and magnesium does relax muscles (possibly a factor in aiding bowel elimination). The claims with these products are that the oxygen/magnesium turn the solid built-up waste in the digestive tract into gases and liquid. The form of magnesium used (ozonated magnesium oxide) is said to be a carrier of oxygen and allows for oxygen to be consistently provided throughout the digestive tract. Personally, I have seen both good and bad results with these types of supplements. My goal has always been to help clients become stronger, and these supplements sometimes cause a weakness; acting more like a laxative while not truly eliminating accumulated waste. On the other hand, some people have great results with oxygen-based colon cleanse supplements. They are obviously not for long term use, but I believe work well with shorter term cleansing programs. Some health professionals (and competing supplement manufacturers) claim psyllium is too harsh for the intestinal tract. I disagree. Short term use of psyllium husk, hulls, powder and/or capsules works extremely well to soften older, built up waste in the intestinal tract. It can soften accumulated proteins, mucus and other waste, making it easier for your body to remove. It works well as a sponge to attract other toxins so they don't recirculate in your bloodstream. But the supplement does have to be used with care. Unlike what some in the medical community have claimed, psyllium is not a laxative. It is a fiber, and if you are constipated or have other bowel issues, it has to be used correctly or it can cause problems. The "laxative" effect that psyllium may provide is often due to it being the only fiber a user may consume. 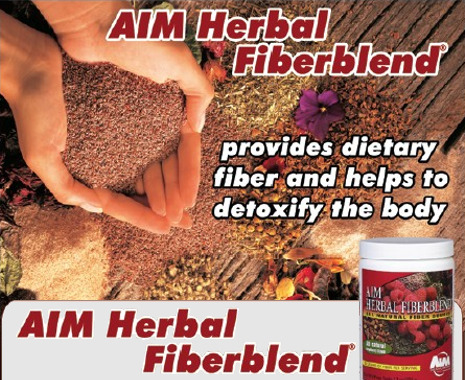 The bulk of the fiber allows the intestinal tract to more easily move it through, along with other waste. 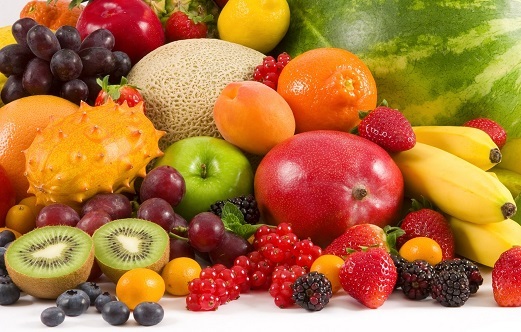 However, relying on fiber can cause your body to stop reacting to it, causing the user to take more as they mistakenly believe that more is better. But for many, fibers simply don't have a laxative effect. If the muscles of your digestive tract are weak or out-of-shape, then your body may have a difficult time moving out the fiber, just like it cannot move the food waste. When psyllium or fibers are used, it is best to also take herbs that help heal and balance the delicate chemistry of the intestinal tract. 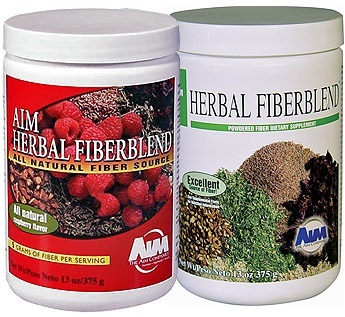 These type of products often help your body move waste and debris along more efficiently, allowing the fiber to work better. Colon cleanse supplements may come in pill or powder form. Some companies may break up the supplements into 2-5 different pills, some with herbs, some with probiotics and still others with fiber. If your supplements comes in a pill, beware of compacted herbs and fibers. 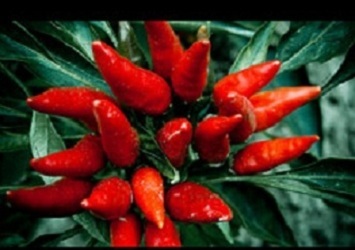 These often do not break down in the digestive tract; even claims are made that the pill is easily digestible. Capsules are more easily digested. Most are offered with vegan capsules, and you can take as few or as many as needed. The downside is the number of capsules one must consume, as too many can simply be uncomfortable to take. Colon Cleanse Supplement or Laxative? Laxatives are medical products and not intended to truly "cleanse the colon." These products are used for constipation problems or to prepare for surgeries and are designed to stimulate an unnatural reaction in the bowel. Laxatives may work as a stimulant, causing your bowels to react to a toxin through spasms. They may also work to add moisture to overly dry stool; unfortunately by drawing water from other parts of your body, which can cause dehydration and electrolyte imbalance. Some laxatives may contain mineral oil, another way of unnaturally lubricating the colon. The downside of this type of treatment is that is also inhibits the absorption of important nutrients such as vitamins A, D and K.
True colon cleanse supplements use no laxatives except for psyllium; which is not technically a laxative, but a dietary fiber. Colon cleanse supplements are not medical treatments. 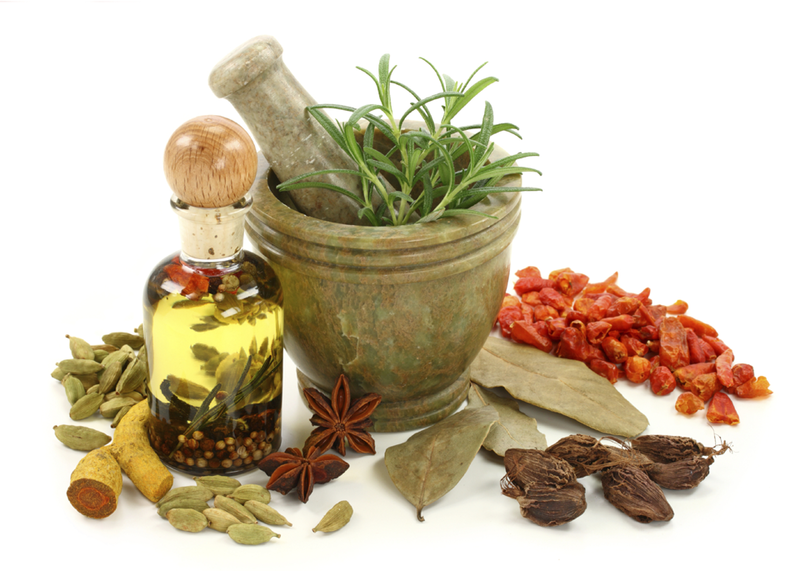 Helpful products contain herbs that help heal and strengthen the intestinal tract. Some of the included herbs may also aid in the elimination of parasitic infections, may increase good bacteria and aid in digestion. The above benefits are what separates the healthy practice of colon or body cleansing from unhealthy and unnatural practices that can harm or interfere with your body's natural cleansing and detoxification abilities. Ask around, consider seeing a holistic health professional (who does not use "doctor" or "medically" affiliated products to avoid unnatural chemical additives) and do your homework. I find that using different products can help keep you motivated and help you find what works best for you. Fatigue, weight gain or sluggishness weighing you down? Check out how a Whole Body Cleanse can clear your path to health.